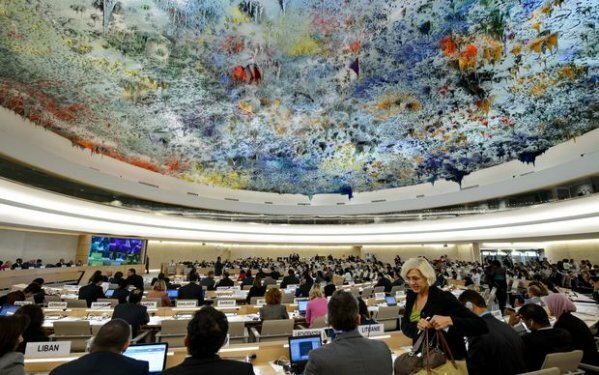 Solomon Islands diplomat, Barrett Salato, has raised the issue of human rights violations in West Papua at the United Nations Human Rights Council in Geneva. In addition to concerns over arbitrary arrests, summary executions and torture, Salato encouraged Indonesia to establish a dialogue with West Papuan representatives and allow a visit to the country by the UN. Its diplomat in Geneva, Barrett Salato, has told the Council that human rights violations need urgent attention by the world community. Mr Salato said Solomon Islands remains concerned by arbitrary arrests, summary executions, tortures, ill treatments and limitations of freedom of expression committed by Indonesian security forces. Mr Salato highlighted the request made by the Pacific Island Forum to allow for a human rights fact-finding mission to be sent to West Papua. He said access to education and health services for the Papuans has deteriorated, adding to a decline of the indigenous West Papuan population.